Alex is now in his 11th year with RGA. A student for 10 years, now he is in his first year as an instructor. Alex grew up in St.Charles, MO and played high school hockey for Fort Zumwalt South. During his first three years of high school he played for the St.Louis AAA Blues, Chesterfield Falcons CSDHL, and the St.Louis Selects. He left school his senior year to play For the Willmar Warhawks of the NA3HL in Willmar, Minnesota.After 1 season in Minnesota he went to play for the Dells Ducks of the USPHL Premier in the Wisconsin Dells, Wisconsin. 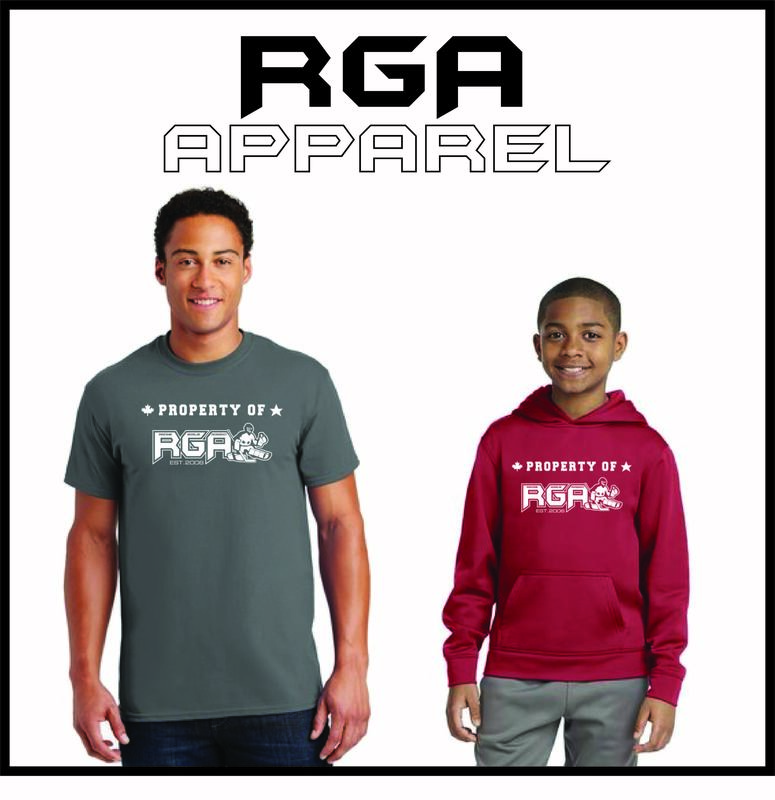 After a season ending injury Alex decided to Stay home and become an instructor for RGA!